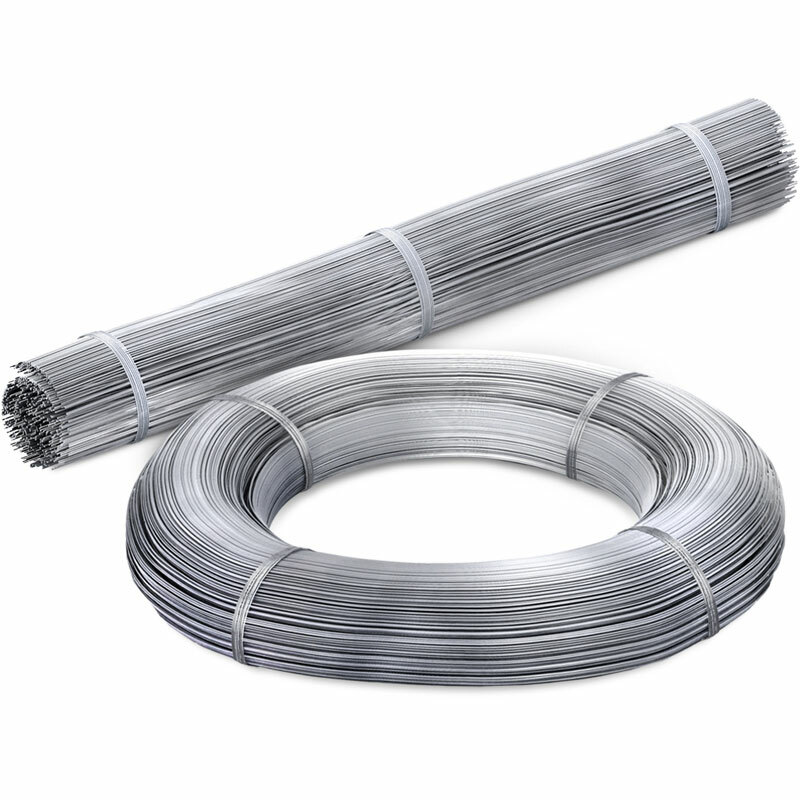 Product categories of Tie Wires, we are specialized manufacturers from China, Galvanized Tie Wires, Galvanized Double Loop Tie Wire suppliers/factory, wholesale high-quality products of Galvanized Straight Cut Wire R & D and manufacturing, we have the perfect after-sales service and technical support. Look forward to your cooperation! Dingzhou Tian Yilong Metal Products Co., Ltd is a professional suppler of wire mesh and fence. 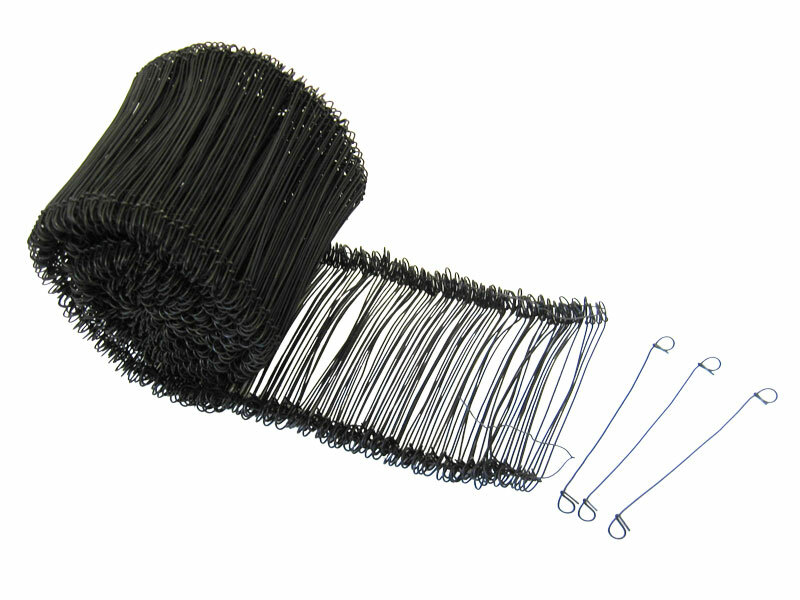 For the Tie Wires, we can supply rod ties, double loop tie Wires, cut length tie wires, small coil wire, single loop tie wres, cotton bale tie wires, which are made of Black Annealed Wire, galvanized wire or PVC wire. 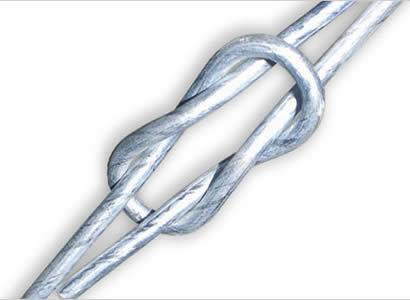 The tie wires are widely used in construction, Industry, agriculture, etc.